Introducing the world's best rock-crawling tire. Ideal for extreme terrain conditions and the winner of multiple rock-crawling championships. Features an ultra-aggressive deep-lug tread pattern and one of the most puncture resistant sidewalls of any tire we've ever offered. 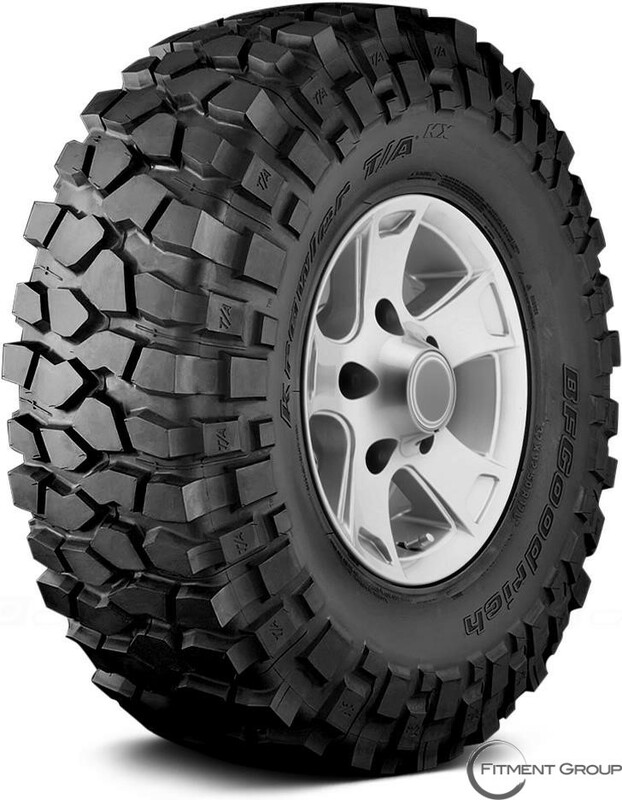 Available in two sizes: molded (37X12.50R17 and 35X13.50R15) or grooveable (37X12.50R17). Softer tread compound evolved from our years of off-roading experience.